Warren King is a proud parent of two sons at Kardinya Primary School. Warren’s sons are both young and as such, Warren is new to the School and the Board, 2018 being his first year on the Board. 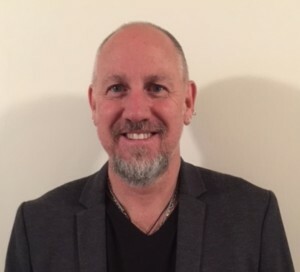 Warren has joined the Board to help steer activities that are in the best interest of the students and activities which will enhance the education provided by Kardinya Primary School.